I always want to work my way up to being the person who picks out all the outfits for the photo shoots. Styling is the only one thing that often overlooked during photo shoots. I am pursuing my dream job as a fashion stylist and this is my second styling experience (My first experience is right HERE). I am currently working with Rairai Couture Davao team to come up with "life is too short to wear boring clothes" fashion shoot theme and ideas. Model is a great friend of mine. She's fun, true to herself and easy to get along with. There's no dull moment when doing the promotional shoot with this team. Enjoy the BTS and promotional photos below, addicts! By the way Romwe addicts!! 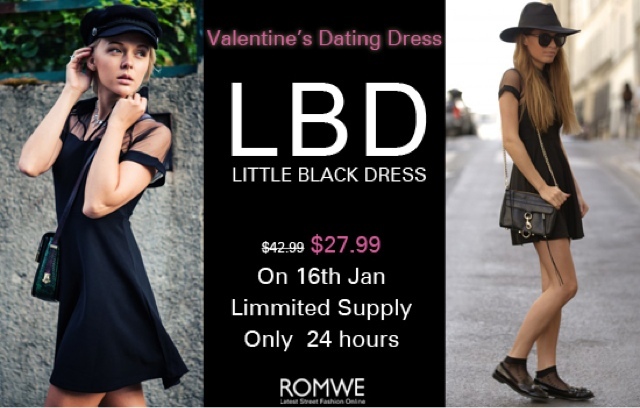 GET the Romwe little black dress for Valentine’s day FOR FREE . Yes heard it right! 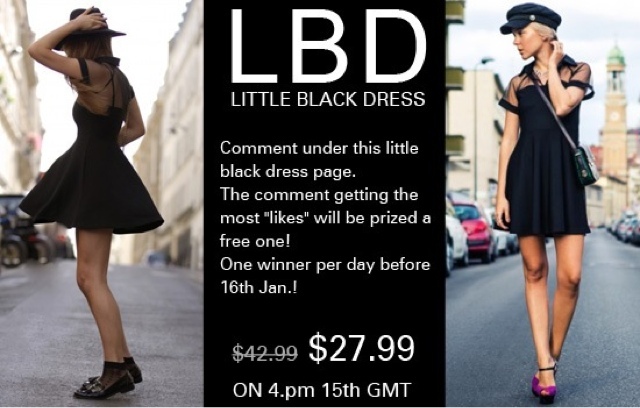 For the Romwe little black Valentine’s Day dress! Click the photo below to start shopping! Hurry!! Like the style and the look beautiful. u do an awesome job, all the best. anyway would you be interested to follow each other?? do let me know!